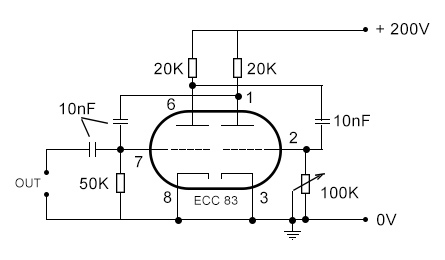 The circuit is basically a multivibrator constructed around a double triode ( I used ECC83 ), and oscillates around 1KHz. At the output I’ve connected a 2000 Ohm telephone loudspeaker, but with a transformer, a 4 Ohm speaker could be used as well. 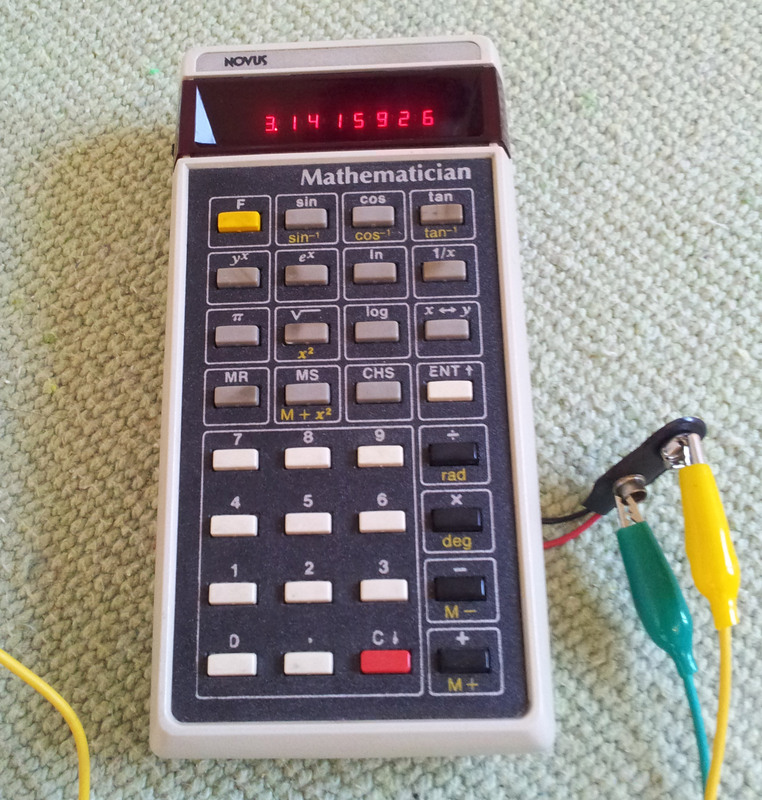 The frequency can be adjusted from the 100K variable resistor. 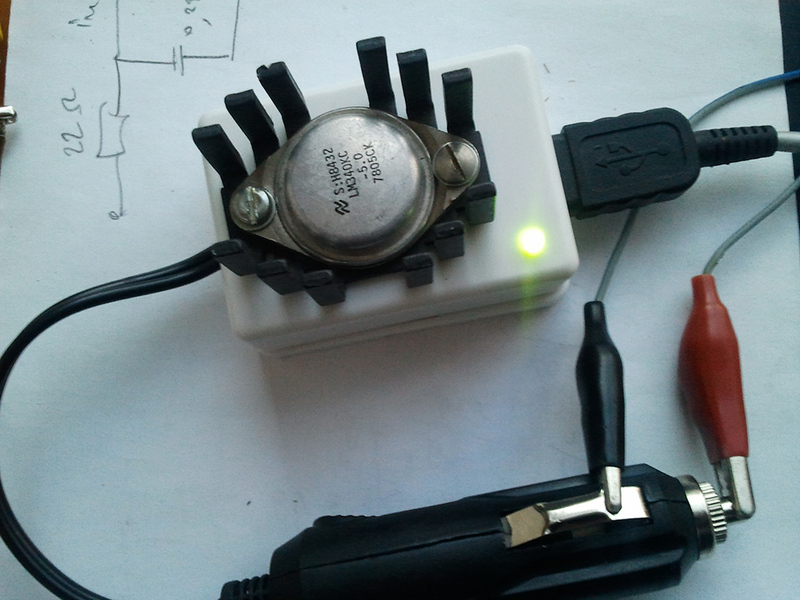 The ECC83 works well even at low voltage ( ~20V ). The circuit design isn’t mine, I found it with a quick google search. 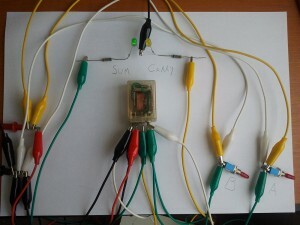 This is the complete schematic of the above circuit. 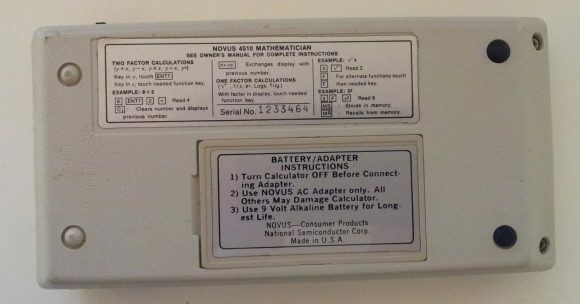 For some time I felt the need of an USB charger in my car, but all the commercial ones I’ve seen haven’t convinced me they are reliable. 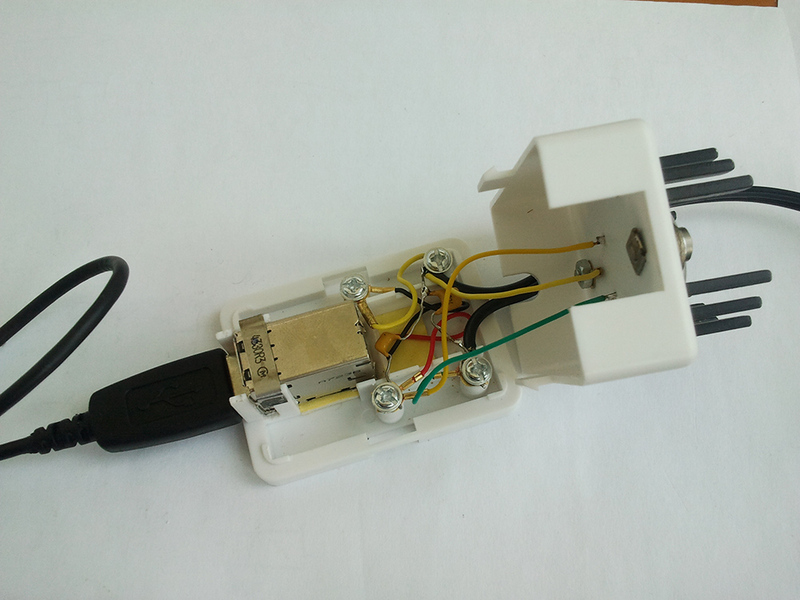 So I proposed myself to build one which would have to be “virtually indestructible”, stable and safe for the devices I connect to it. 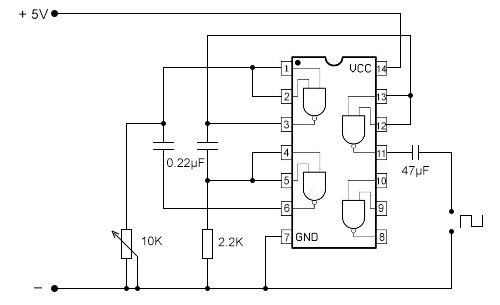 I remembered that I had a LM340KC-5.0 (5V positive regulator in TO-3 case), laying around somewhere, and told myself that this is perfect for the job. 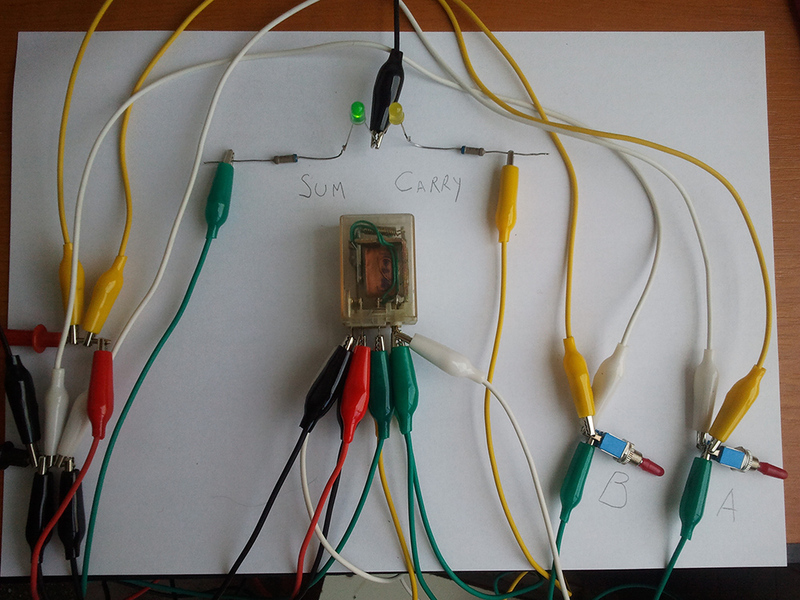 After I looked over the datasheet, I did a test circuit, and it performed perfectly. 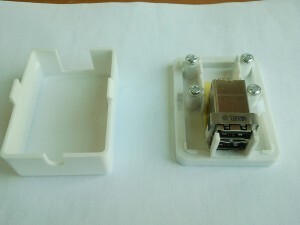 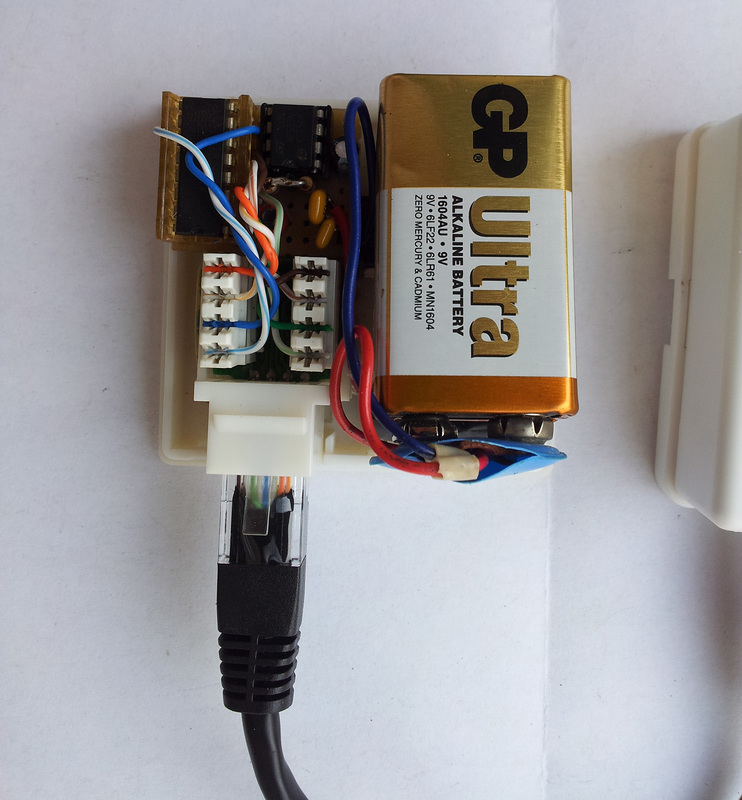 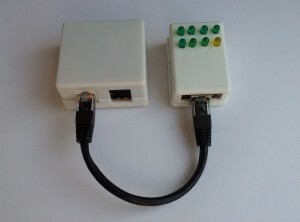 I bought a telephone outlet to use it as a case, and I mounted two USB receptacles (which I dismembered from an old computer motherboard) instead of the telephone jack, and the LM340 on top of the case. 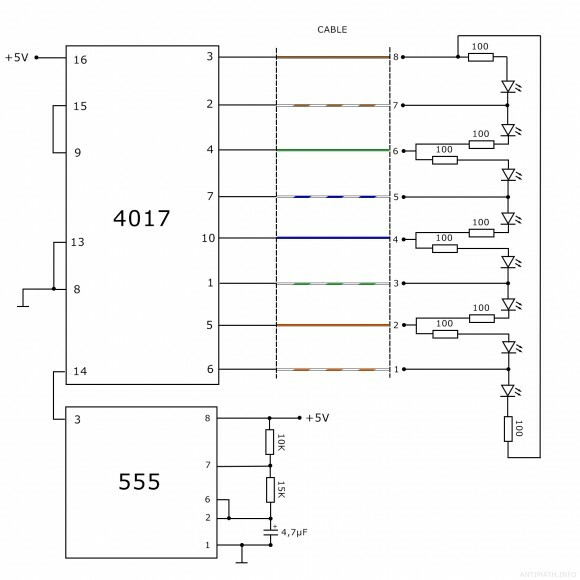 The USB pins configuration you can find on Wikipedia. I have also added a green LED to know if is working. 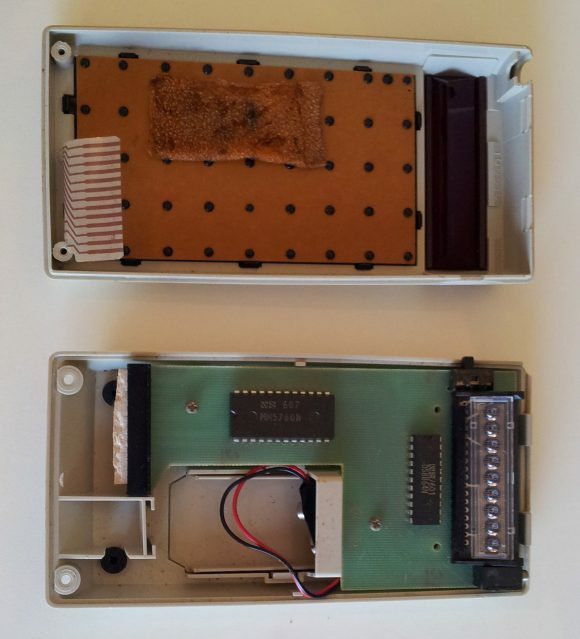 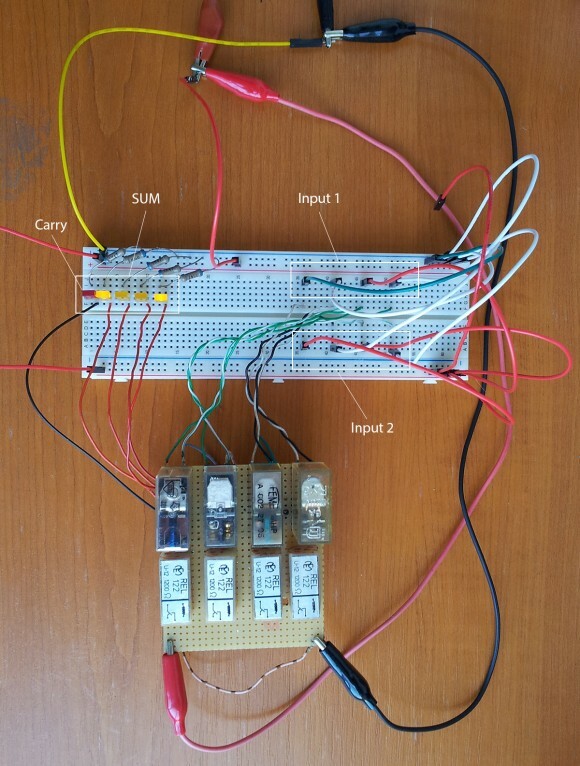 This post refers to how to test a bipolar junction transistor (BJT) with an ohmmeter. 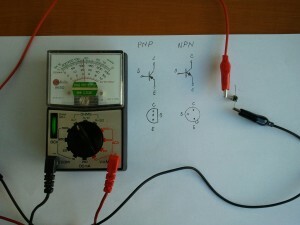 A bipolar transistor has two PN junctions; a PN junction basically behaves as a simple diode. 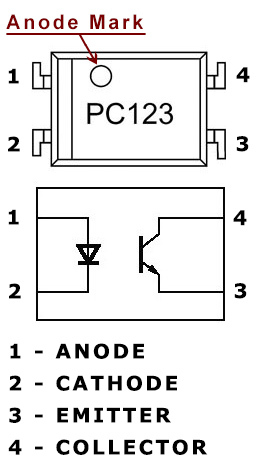 Bipolar transistors come in two types, NPN and PNP, based on how the base of the transistor is doped. 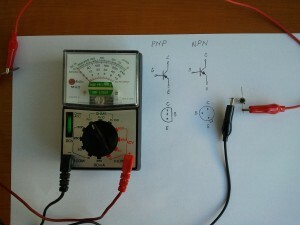 A simple method to see if the transistor is good ( presuming you have just an ohmmeter ), is to use the ohmmeter to test each of the two junctions. 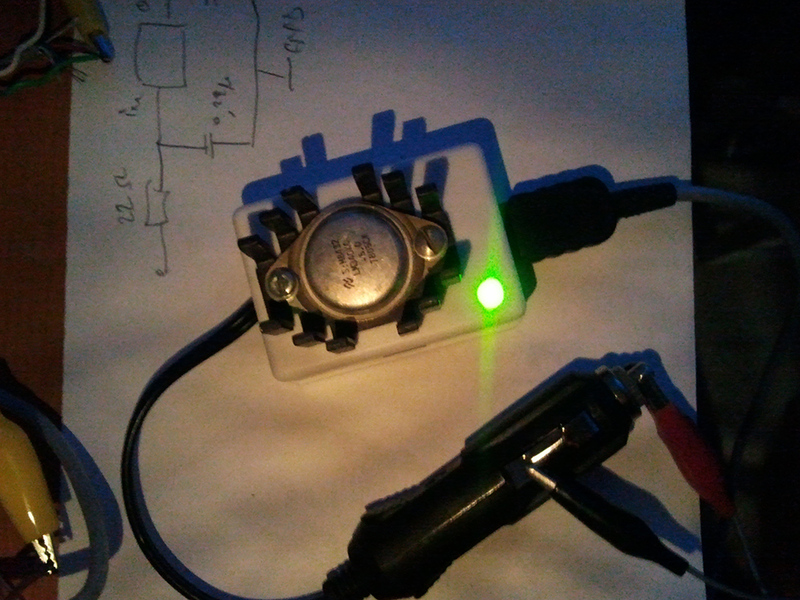 Now we test the PN junction between the base and emitter ( BE ). 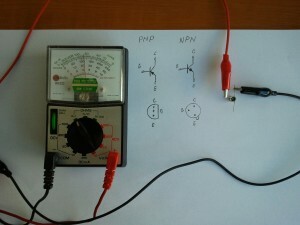 Now we test the PN junction between the base and collector ( BC ). If you get readings, as in steps 1 and 2, but with the black probe connected to the base, and no readings at all with the red probe connected to the base, that means your transistor is also good, but is of PNP type. Red probe connected to base, and readings with the black probe connected to both emitter and collector ( one at the time ) => transistor is GOOD and is NPN. 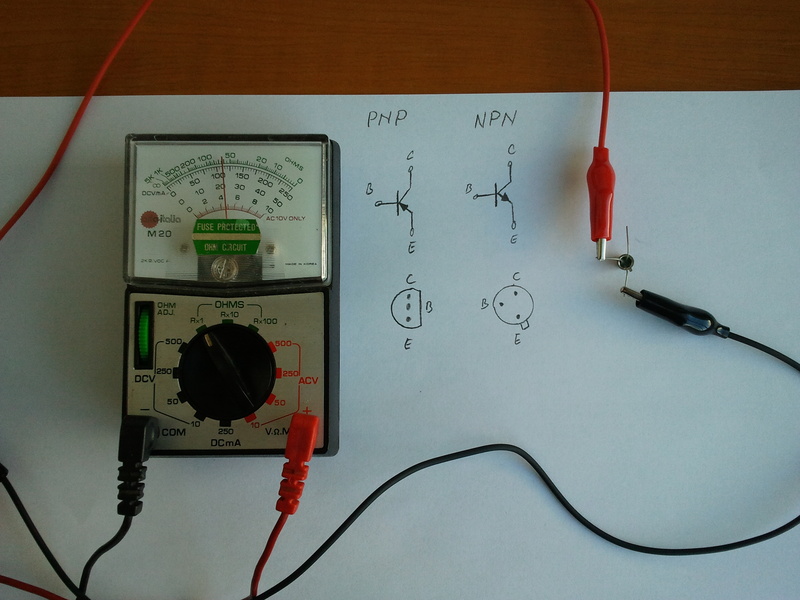 Black probe connected to base, and readings with the red probe connected to both emitter and collector ( one at the time ) => transistor is GOOD and is PNP. 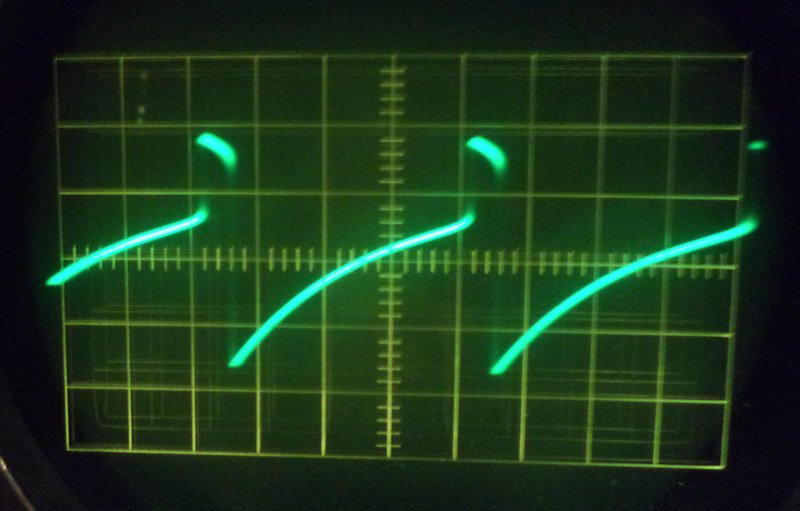 Both cases above, but no readings ( ∞Ω ) or short-circuit ( 0Ω ), means the transistor is fried. 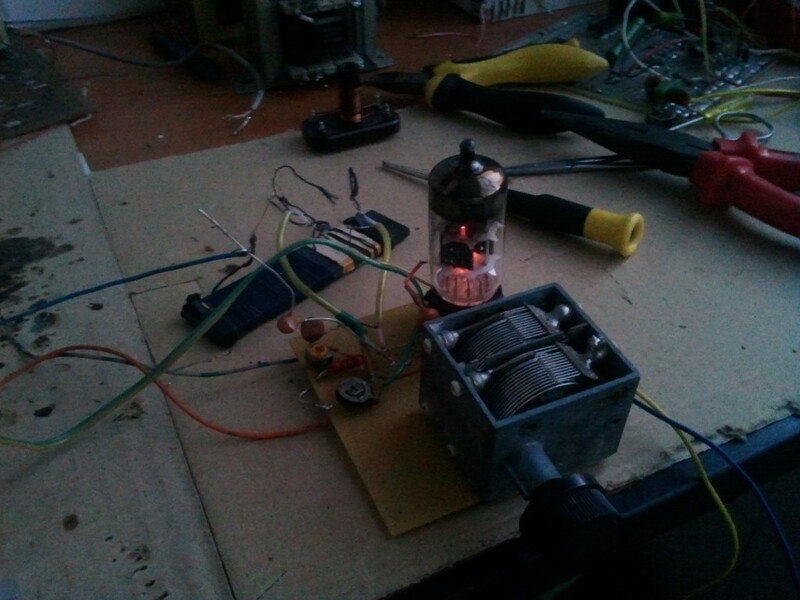 I’ve seen a lot of circuits with tubes at low voltage ( max 20V ), so I wanted to experiment with one too,… and what could be more fun to play with than a radio. 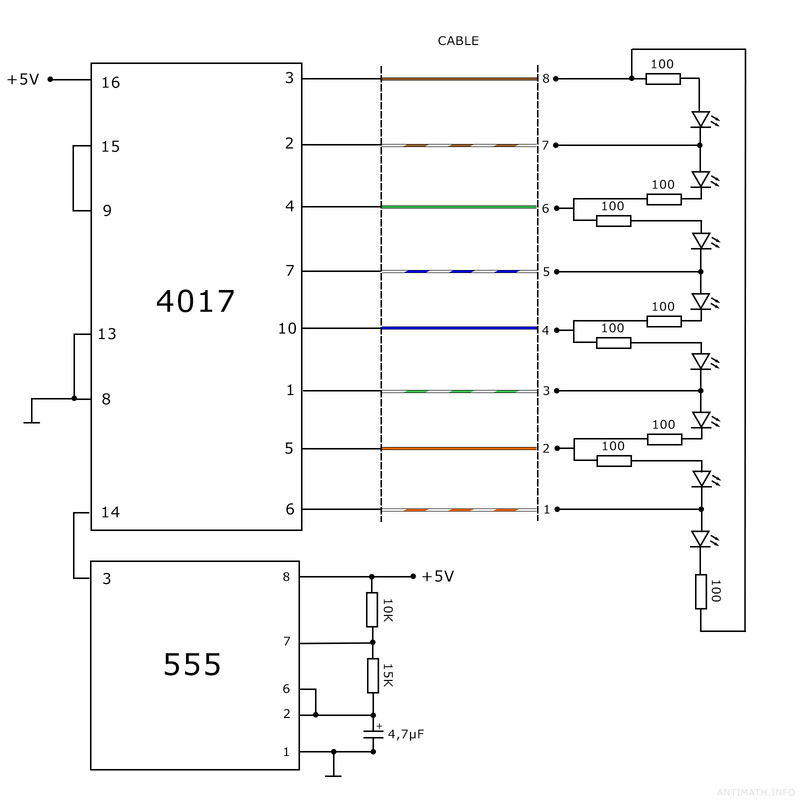 I started from a short-wave radio schematic with an ECL82, in which I replaced the ECL82 with a ECC81, which I knew could work at low voltage, and did a little tweaking with the resistors, and coils. L1 = 4 turns, L2 = ~40 turns, L3 = 4turns, in this order on a ferrite stick. ( the fun part is to play with these coils and the variable capacitor, until you hear something ). 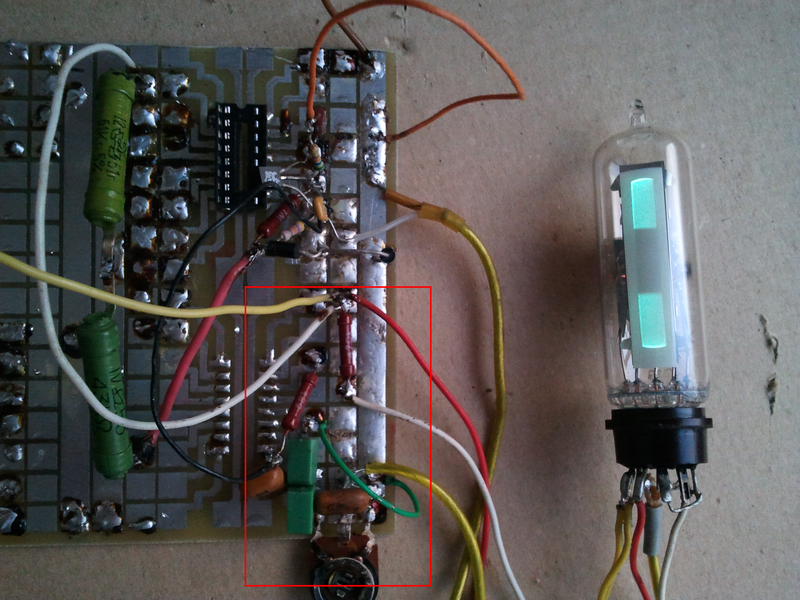 Note, that all the values are not strict, tweak them as you see fit. I’ve also had great results leaving aside L1, and connect the antenna by a 100pF capacitor directly in L2. From all the existing tubes, for sure the most interesting ones are the indicator tubes. 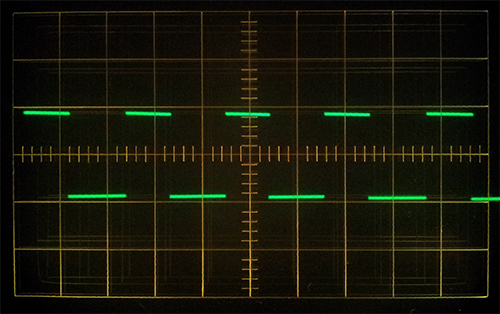 From the 1930’s when they were invented, they captivated the eyes with the greenish shimmering light, thus the “Magic Eye” term appeared. 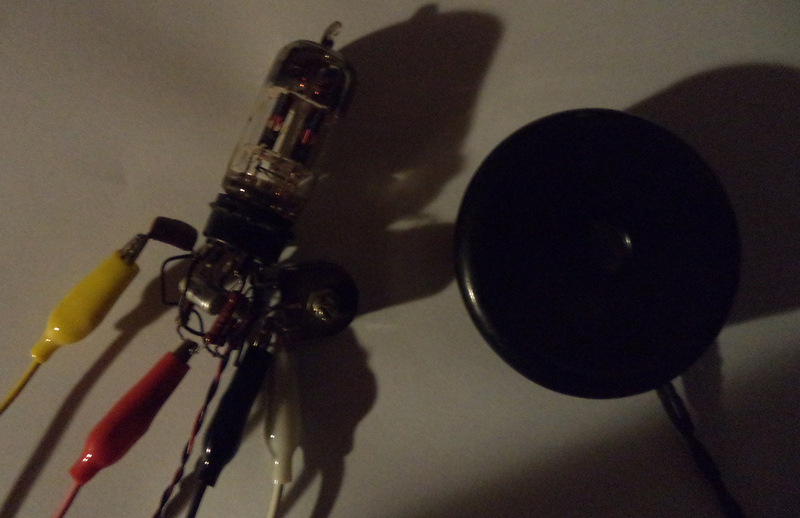 The magic eye tubes are just small CRT derivations, usually they also have a triode built-in, as an amplifier. 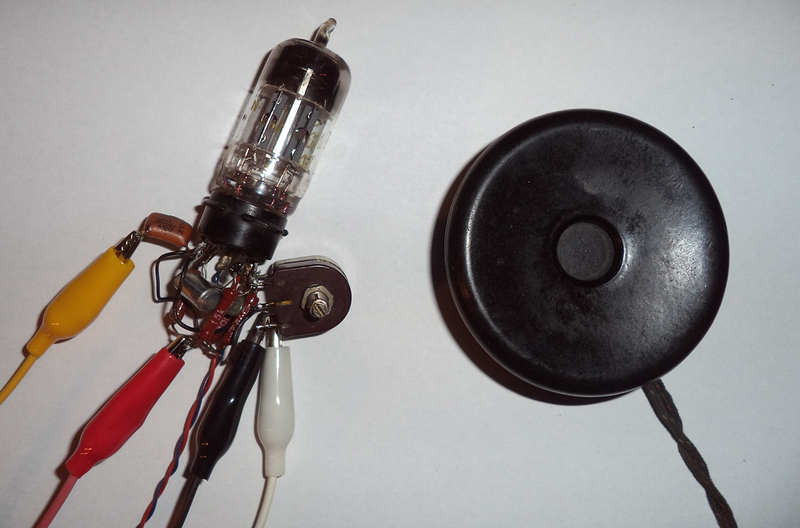 I had two EM84 laying around for some time ( EM84 are cheap and easy to find, mostly on eBay ), and as I was planning to start an all tube stereo amplifier, it made perfect sense to use magic eye tubes as vu-meters, although EM84 can hardly be called a magic eye, it is more a “magic stripe”. I started from the circuit in the right picture, and tweaked the values of the anode and grid resistor for a full range of indication. 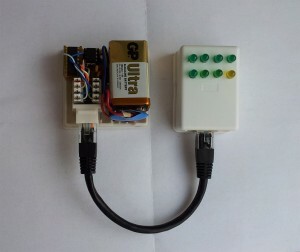 If the bar is at full range and not moving, try to adjust the 5M potentiometer connected to the grid. 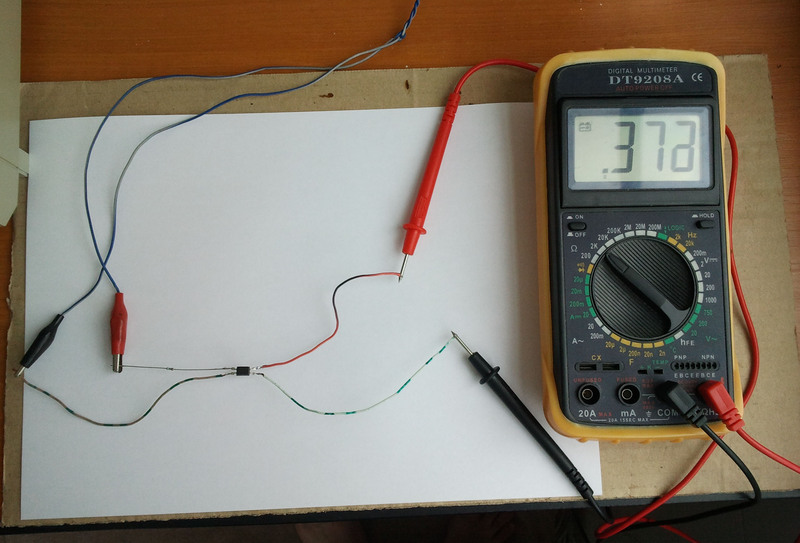 The grid voltage varies between 0 to -22V ( yes, the grid is negative ). 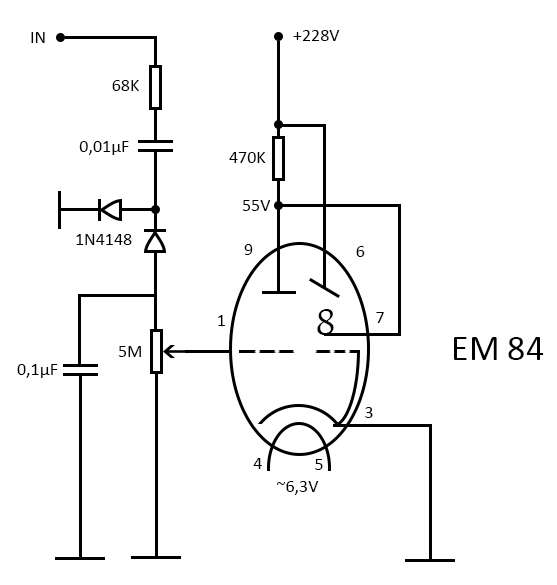 If this circuit is used with a tube amplifier, the “IN” connection in the picture is connected to the anode of the last tube in the amplifier. 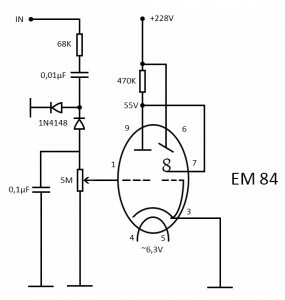 For an input from another signal source, a preamp stage with a BC171 transistor ( a MOSFET would be a better choice for high input impedance ), is needed. Here is a picture with the tube and circuit. 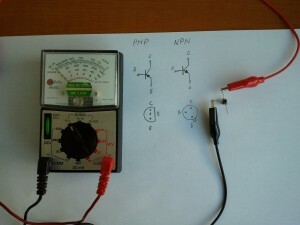 If you don’t have a transformer that outputs 200+ volts, you can get this voltage by building a small DC-DC converter. 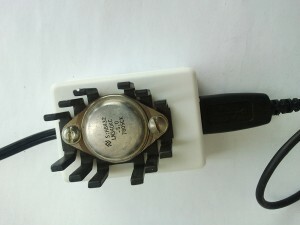 To check if the tube is working, first feed the tube with the correct voltages like is described here. 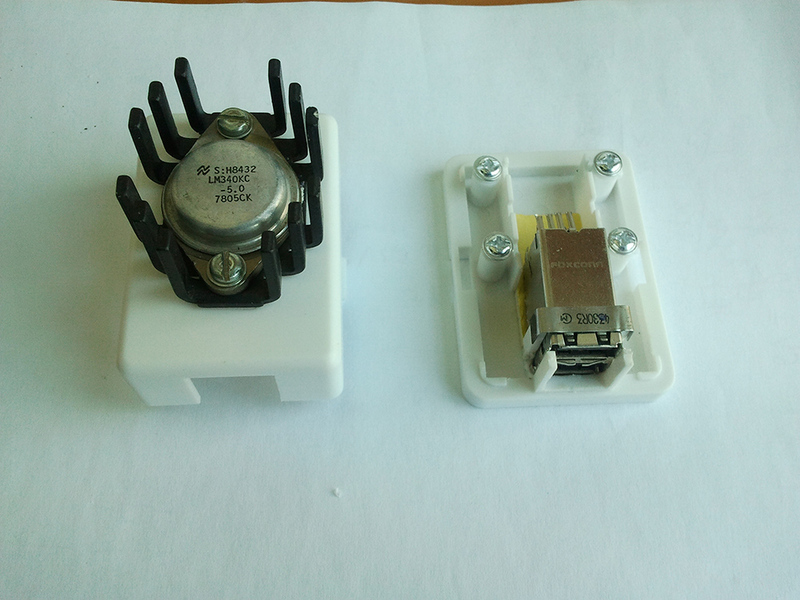 An optocoupler or optoisolator, is a device that contains a light-emitting diode (LED) and a photosensor ( photodetector, such as a photoresistor, a photodiode, a phototransistor, …etc ). 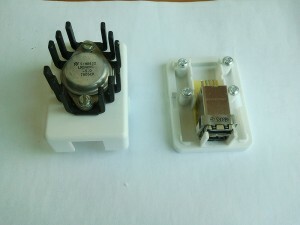 The purpose of an optocoupler is to transfer signals from one circuit to another yet keep them galvanically isolated. Here I want to show you how to check if an optocoupler is working. 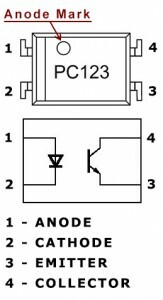 So I’ve chosen one of the most commonly used optocouplers ( PC123 – 4 pins) for the demonstration, but you can use the same principle for all optocouplers ( note: check the datasheet first ). 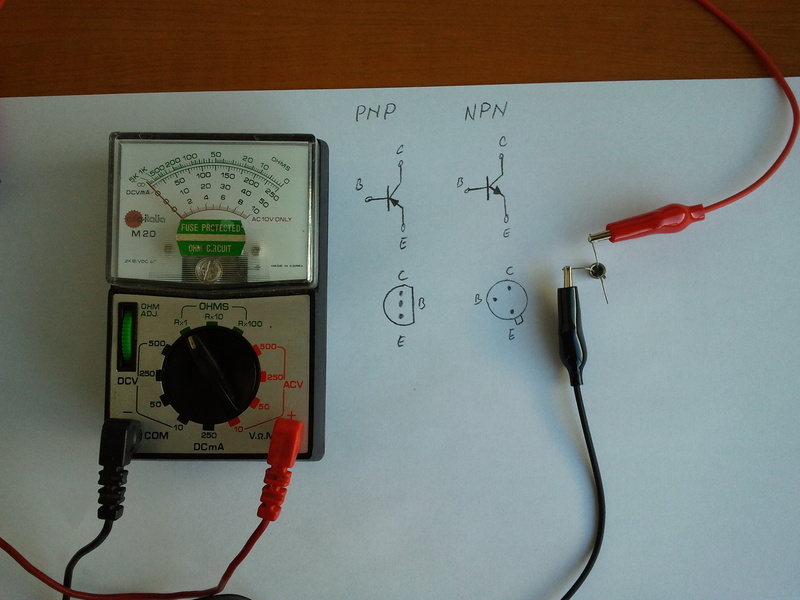 Using the diagram in the right identify the pins; first the anode and cathode of the LED ( in this case pins 1 and 2 ), and then using an ohmmeter set on the ‘X1 Ohm’ domain, measure between pins 1 and 2, and you should get one reading measuring one way and no reading the opposite way (just like you check a diode). 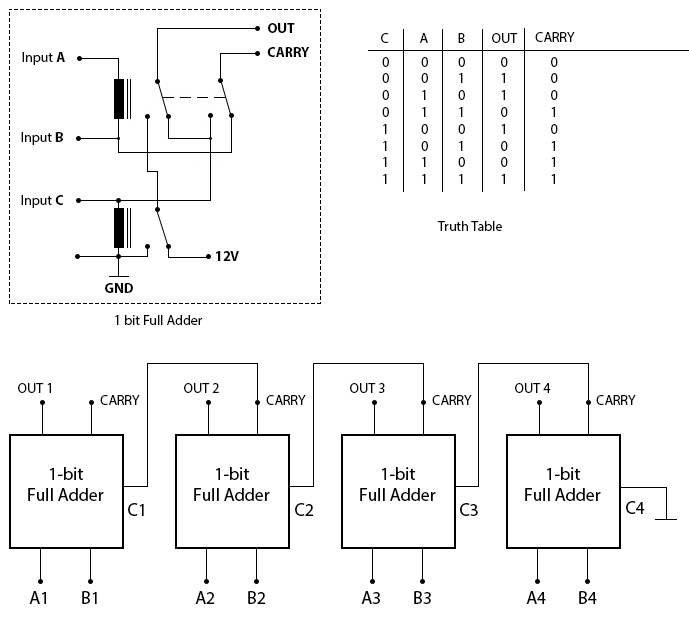 If you get a value either way or no value at all, then certainly there is a problem with the LED, and you should find another optocoupler. 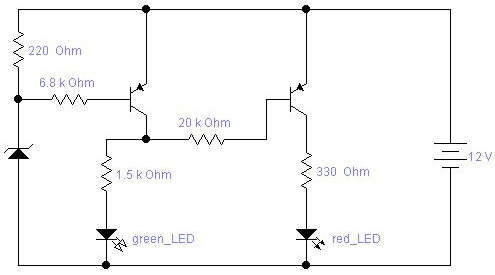 If the LED is good then we should check the phototransistor, you could measure it with the ohmmeter just like the LED between pins 3 and 4 ( the emitter and collector ), and you should get a high resistance value both ways if the phototransistor is good. 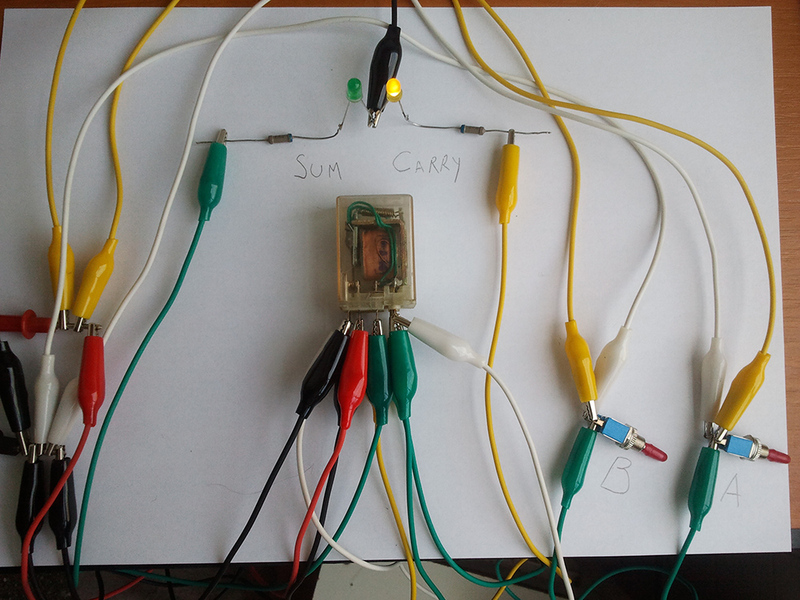 If you’ll get no reading at all, is probably because most phototransistors have such high resistance between emitter and collector that the ohmmeter can’t measure; if this is the case you could connect two ohmmeters in series thus increasing the measuring domain; …although i think most don’t have two meters so i recommend the ’empirical’ method, presuming you have a variable DC regulated power supply. 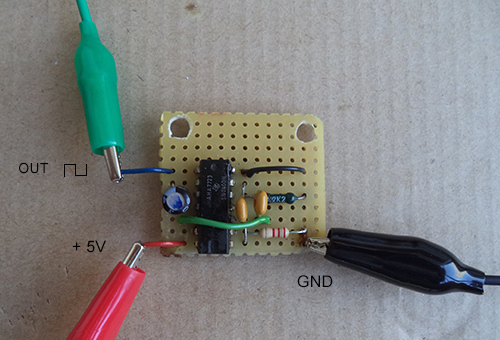 Connect the ohmmeter ( X1K Ohm or X10K Ohm ) between emitter and collector ( 3 and 4 ) like this: red probe to collector and black probe to emitter. 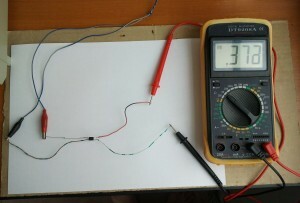 Now connect a resistor of a few hundred ohms ( ~300 ohms ) in series with the LED anode, after this turn on the power supply and start increasing the voltage from 0 to 2…3 volts, and you should be able to see on the ohmmeter how the output resistance decreases as the input voltage increases and viceversa.